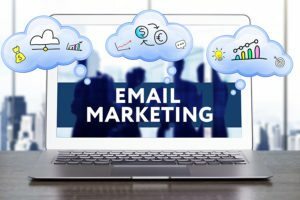 Email Marketing for Small Business - Ideas, How To's, Software & More! 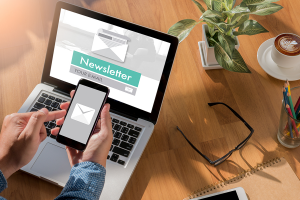 Digital marketing experts know how newsletters can boost your businesses. 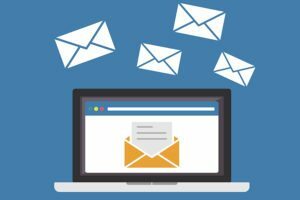 In the U.S. alone, the number of email users continue to grow, with the figure expected to reach 254.7 million by 2020, according to Statista’s reports. 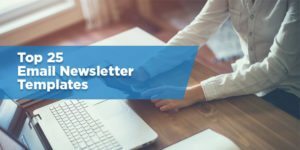 In this article, we curated the best email newsletters to help build stronger relationships with your leads and customers…. 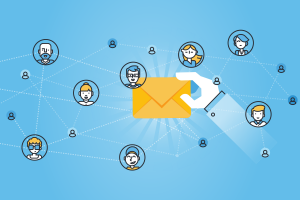 According to Statista, there are 244.5 million email users in the United States. 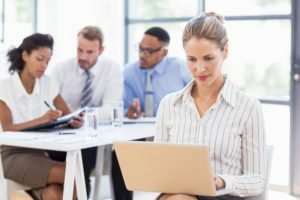 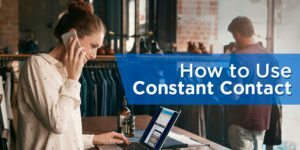 With Salesforce reporting an average return on investment (ROI) of 3,800 percent in email marketing, there’s no doubt that email is an effective marketing channel. 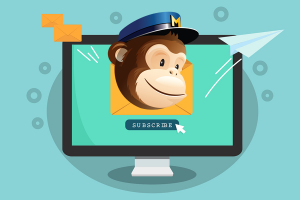 However, to realize that opportunity, you first need to start by building a list of engaged subscribers…. 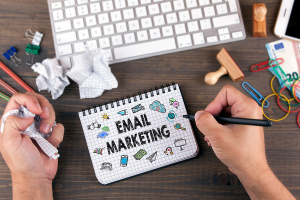 Email subject lines can make or break your email campaign. 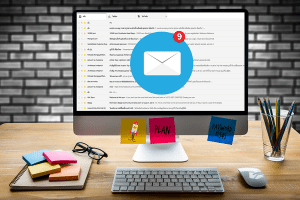 A compelling subject line means you’re already halfway to making a sale. 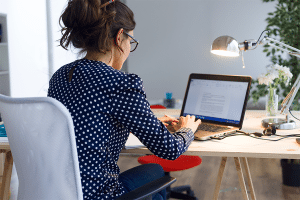 For this article, we asked experts to weigh in on what to think about when you craft your subject line. 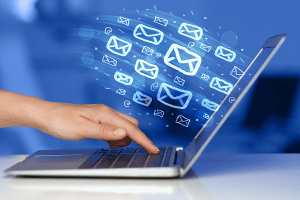 Here are the top 25 email subject line tips from the pros: 1….